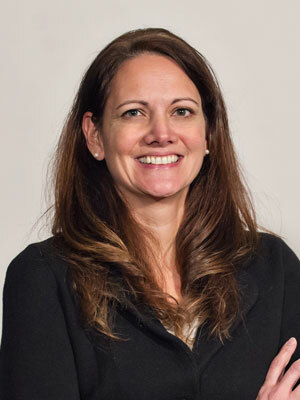 Patti Glaza joined Invest Detroit in 2014 with more than 20 years of experience in the development, implementation and commercialization of advanced technologies. She manages Invest Detroit’s venture funds and portfolio of investments. She leverages her broad industry relationships and operational experience to serve as a resource to nurture and promote technology startup companies. Prior to joining Invest Detroit, Ms. Glaza was with Arsenal Venture Partners, a multi-stage national venture capital firm focused on IT, energy and industrial technologies.